Although Japan is perhaps best known for its abundance of local sake and shochu, winemaking is becoming increasingly popular, especially in regions known for their delicious domestic grapes. To help them stand out from the competition, some winemakers are trying innovative techniques, such as aging wine on the ocean floor. 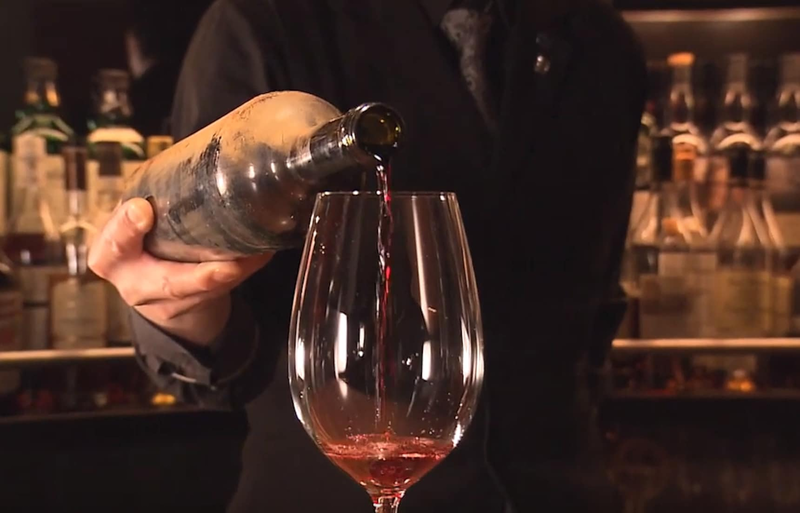 This technique was perhaps inspired by the fact that wine recovered from sunken ships and other vessels have garnered attention, both for their unique origins and unique flavor profiles. You can learn more about Nakaizu Winery, the Shizuoka-based vineyard behind this creative resurgence, at the link below.